Street Team Ready for Summer! The Tourism Kelowna Street Team is geared up and has already started servicing visitors on the Downtown Waterfront Boardwalk. Visitor Centre staff tour the boardwalk on an e-bike and park in key high-traffic areas. This is a great opportunity to service visitors, as on many occasions the Street Team speaks with 60+ visitors per hour. In May the Street Team serviced visitors on weekends only, but starting in June you will see them 4+ days per week, weather dependent. 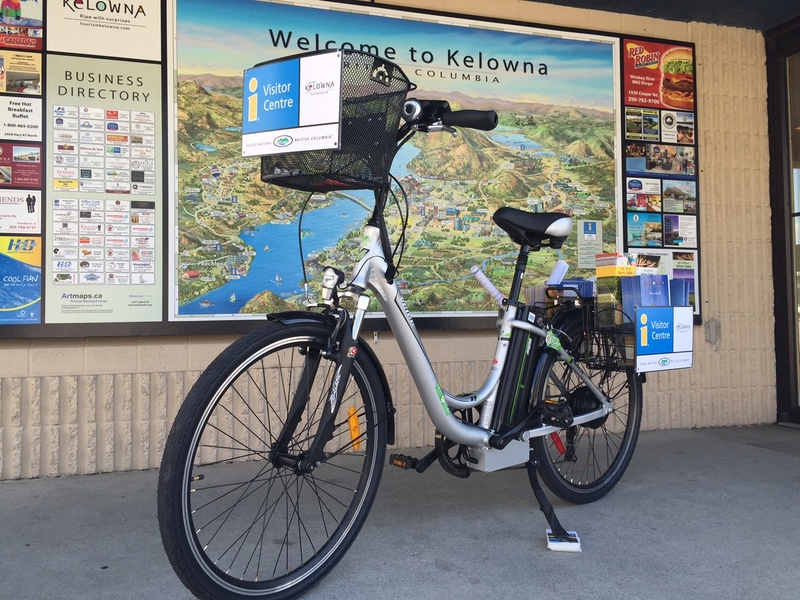 The bike provided by Kelowna E-Ride is outfitted with visitor guides, maps and What’s Happening that day in Kelowna. New to the street team this year is an #ExploreKelowna sticker that will be handed out to visitors inspiring them to utilize the hashtag while posting photos to Twitter or Instagram. 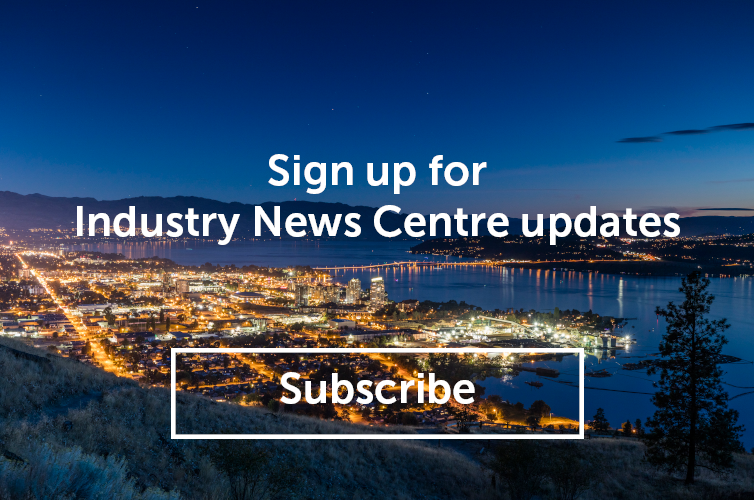 Questions about the Tourism Kelowna Street Team? Contact me at chris@tourismkelowna.com or 250-861-1515 ext. 207.